So, you are someone who travels frequently from here to there for your business presentations, and for that you need your computer files, but one day due to some emergency, you forgot to upload your files to your portable device. In such cases, one may get a lot worried. Well, you need not worry anymore in such cases as VNC apps are there for your rescue. Not only in emergency situations, VNC Server apps are also used for convenience and comfort purposes. You can view and control movies from your Android device easily while sitting comfortably on your sofa with your coffee at side. By controlling your PC from your device, also enables you to spend more family time and at the same time view PC device so it’s not getting misused. What Does A VNC Application Do? 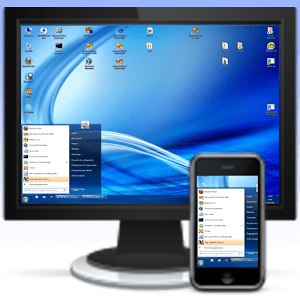 In simple terms, VNC (Virtual Network Computing) apps help you to connect to other devices such as your computer, to access and control them remotely. It can’t get simple than this! You would have heard about the apps/softwares which tend to control your files on your Android device using your PC. The vice versa of it is applied here! In world of technology, there are many VNC server apps out there in the market . But, the problem arises is, Which one to choose from such a big list of apps? This is where this article comes to the rescue. We have picked up the best VNC apps for you, so you don’t have to waste time in trying out each and every app out there. Here are the best and the few handpicked applications you need for your Virtual networking. 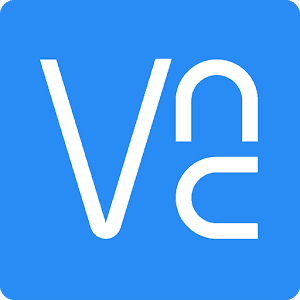 Starting in our list we have the app developed by RealVNC known as VNC Viewer. These guys have been making such remote access apps for almost 20 years and if someone is able to sustain in the market for such long time then for sure they are doing it good! Using the app, you will be able to easily make remote access to your Windows, Mac or Linux device. You can have full control over the peripheral devices that includes Keyboard and mouse. To begin, you just have to download VNC Connect remote access software from realvnc.com on the remote computer. After that, just login using your VNC account credentials on VNC Viewer application and you will be able to view and connect to your remote computers. The app is available for free for Android 4.0 or above, but it features a paid version also which you can try, if you would like to expand. Visit here to download the VNC Viewer application. Alright, this is another free app in the list which lets you make remote access to your computer easily, wherever you want and whenever you want, until and unless you have internet connection access. 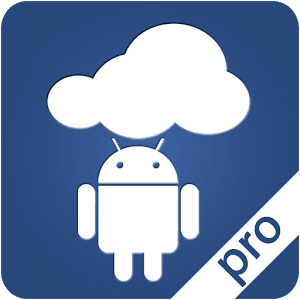 One of the drawback of the application is that it requires Root connection to run on your Android device or tablet. The app has been developed by José Pereira and though it was last updated on June 11, 2012 , it’s still used by most of the users in the world. The app has got password authentication feature, using which your files on your remote computer will be secure. Not only that, it also has got full keyboard and mouse support. It’s a open source project, with WiFi, 3G & USB support. To download the application, just visit this link. This is also another free pure VNC app in the list. To make sure you are able to gain entry to a remote computer with the app, then make sure that you make connection to a VNC server. After you have done that successfully, you would easily be able to control your computer from your Android device. 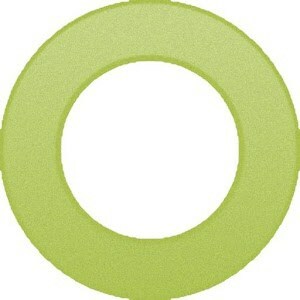 It also saves your information which is sent by utilizing it frequently. You also get other features like support for keyboard and mouse, import/export settings, zooming , etc. The app can also be installed on SD card . It’s available for not only Android device, but also for iOS , Windows, etc. To download the app, just visit this link. From here, we start the list of paid VNC server apps. Anyways, this is a very powerful VNC app developed by Remote Desktop Client. The application is kind of costly when compared to others in its range, but it does deliver something great in such a price. 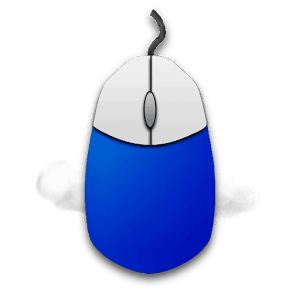 It gives full access to peripheral devices of your computer (keyboard and mouse) , and at the same time makes sure that you are able to view the desktop screen easily. Alright, the places where you were paying $0.99 to $1.99 for one server can be avoided from now on as Servers Ultimate Pro is offering access to over 60 servers and 18 network tools . Yes, you read it absolutely right! The great app which can run multiple servers at once is developed by Ice Cold Apps and has secured a 4.7 rating on the Google Play Store. Quite impressive! The app is a must no matter if you are a penetration tester, student or from some IT background. In the recent update, the app has also added support for Android 6.0+ devices and there’s also a fresh and new layout design. To download the application, visit this link. That brings us to the end of the post on the best VNC server apps of this year! We tried our best to include all the good ones on the list. We hope that the post helped you and if it did, don’t forget to share it with your friends on your social media handles. If you have any other suggestions or query, then you can let us know in the comments section below. We would love to get back to you. Um, these are all VNC client apps, not server apps. These are mostly vnc viewers and just one vnc server. There is also alpha-vnc which is a vnc server for Android that doesn’t require root.